condominiums, detached houses, & more! 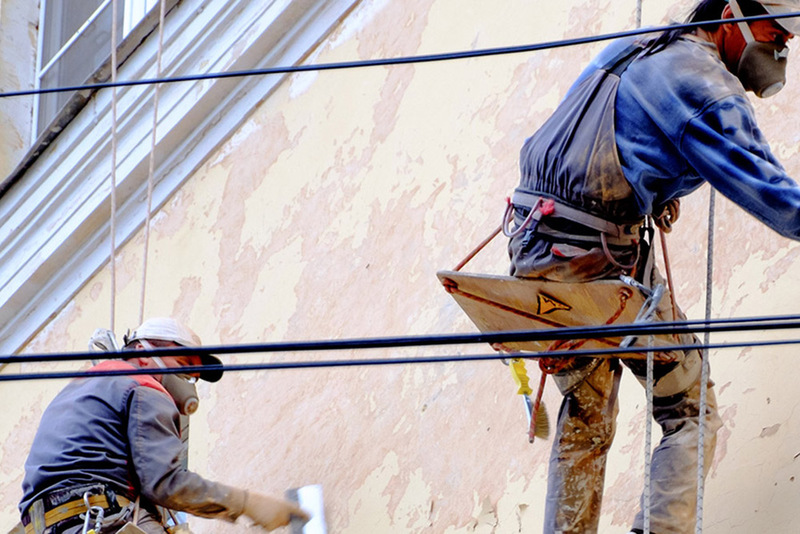 Countless years in the local painting industry and a reputation as the premier option in the greater area. 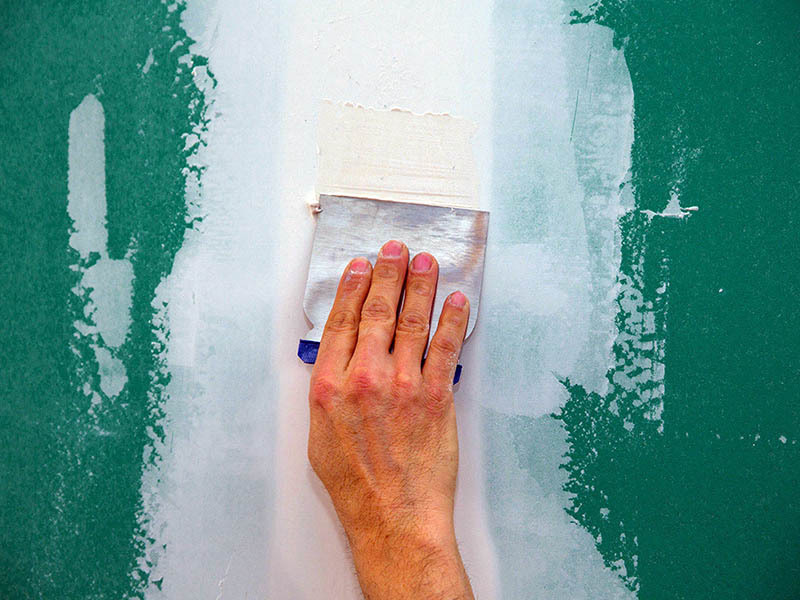 With many years of commercial, residential, and industrial painting experience, KW Regional Painting’s painting Guelph specialists guarantee 100% customer satisfaction. No matter what type of surface you need painted, our painting Guelph experts will deliver painting solutions that meet your complete approval. 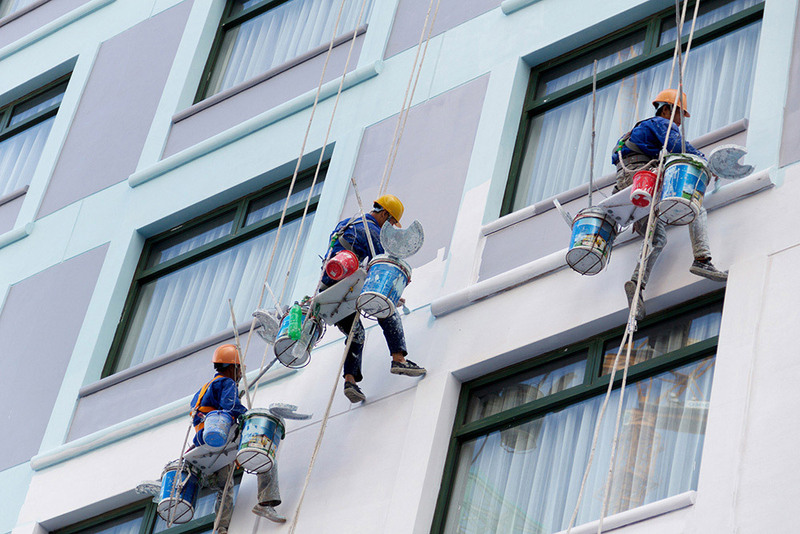 Our painting Guelph professionals are experienced at painting a wide range of industrial, commercial, and residential property styles. 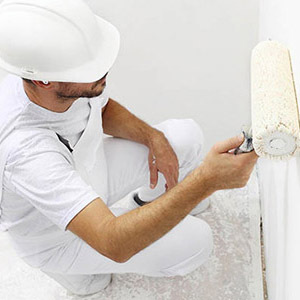 Our painting Guelph painters are highly skilled and talented at applying epoxy floor painting, metal deck ceilings painting, parking garage painting, storage tanks and silos painting, exterior painting, interior painting, office painting, retail store painting, floor lines and markings ,machinery and equipment painting, and much more! 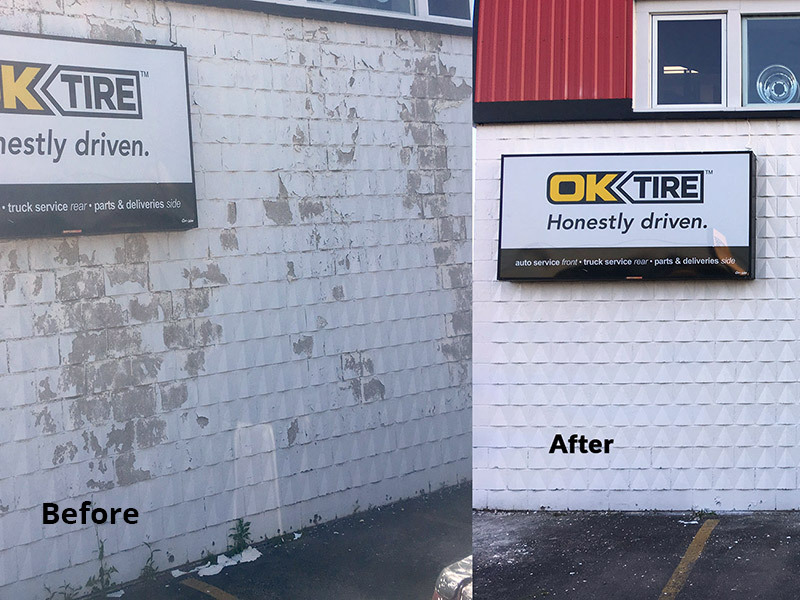 It is our painting Guelph specialists' top priority to deliver the best residential, industrial, and commercial painting solutions and customer care throughout Guelph, Kitchener, Waterloo, Cambridge, Milton, Brantford, Georgetown, Fergus, and surrounding regions. Check out what our previous customers have to say about our company on our testimonials page, and view pictures of the industrial painting, commercial painting, and residential painting projects that our painting Guelph specialists have completed on our projects page. For more information on KW Regional Painting’s many affordable painting services, please do not hesitate to contact us today! 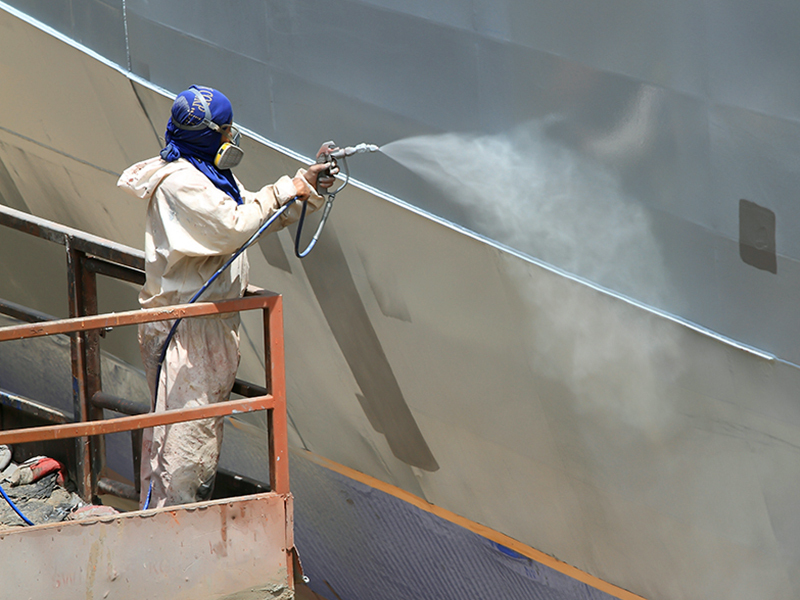 Our painting Guelph specialists offer industrial painting solutions for Southern Ontario industrial structures. 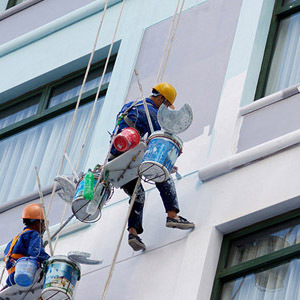 You can trust KW Regional Painting to deliver the most outstanding commercial painting solutions in Southern Ontario. 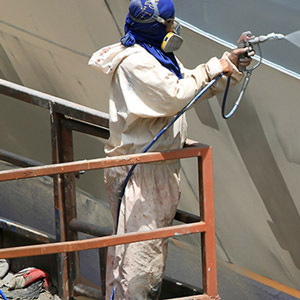 KW Regional Painting specializes in delivering commercial painting, residential painting, and industrial painting solutions to home and business owners in Southern Ontario. 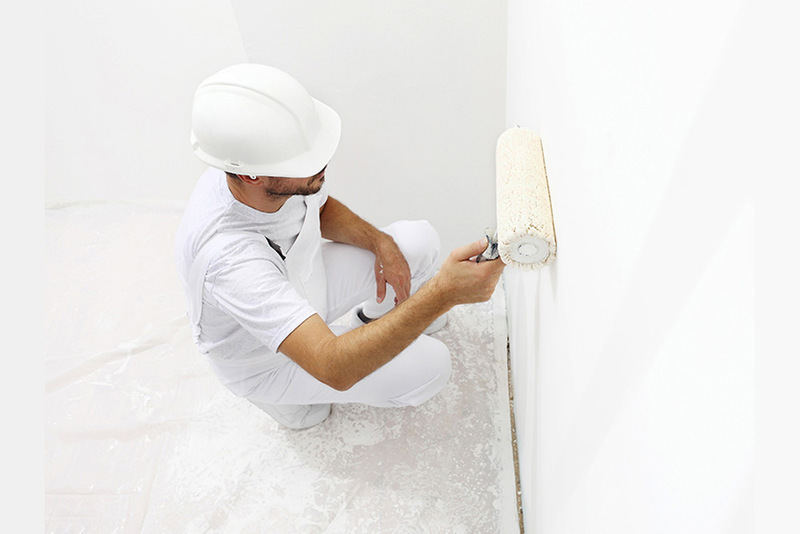 Our painting Guelph team provides KW Regional Painting’s commercial, industrial, and residential painting services to customers throughout Guelph, Kitchener, Waterloo, Cambridge, and surrounding areas. Painting Guelph website is owned by KW Regional Painting that provides high quality industrial, commercial and residential painting services. Copyright © 2018 Painting Guelph - K W Regional Painting. All Rights Reserved. Website Designed by Vision Design Inc.